Sheltering mailboxes and standing next to a park, the Green River Bridge is a center of village life in Green River. Our thanks to the Town of Guilford for allowing the posting of the Vermont Covered Bridge Society Welcome patch. 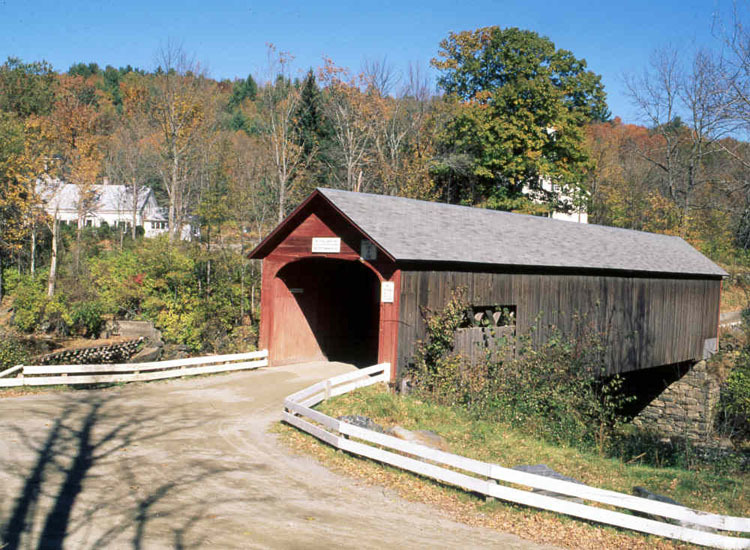 For more information about the Guilford area visit their website at www.guilfordvt.com.